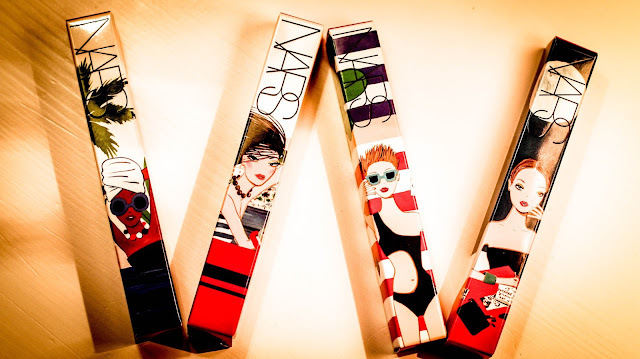 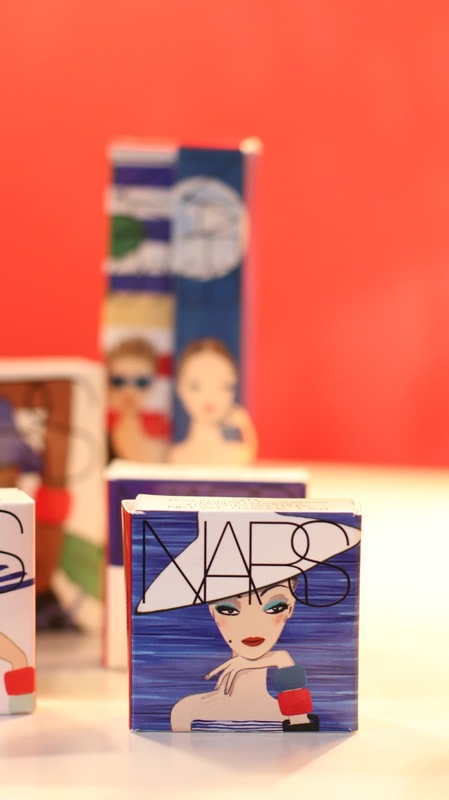 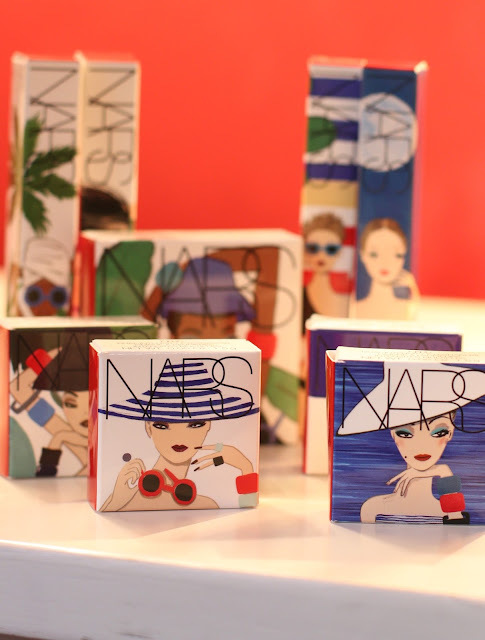 Oh Monsieur Nars, you are on a roll Sir. 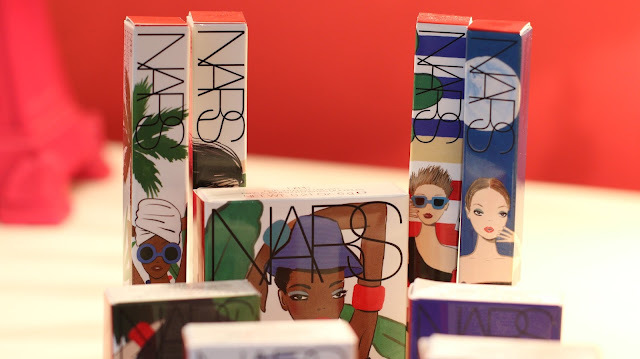 There is a ton of newness from NARS and this isn’t even the last you will see this week. 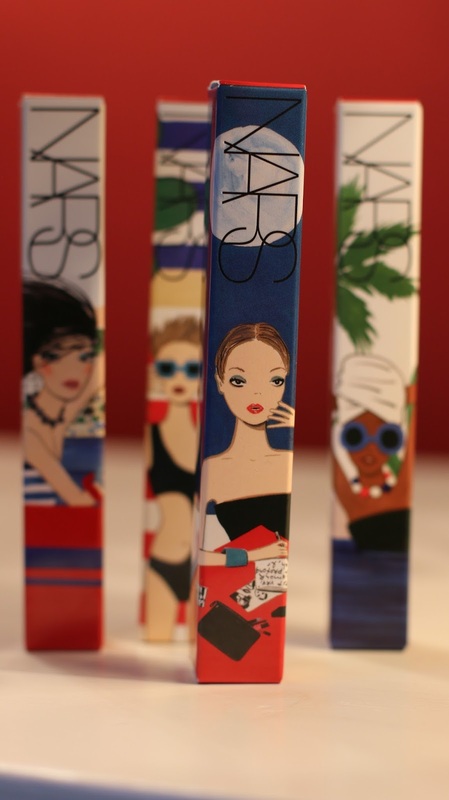 For makeup obsessives and collectors, the NARS Summer Under Cover Collection is worth looking at before you even open the packaging. Designed with artist Konstantin Kakanias, it is based around the French Riviera, and is of course, Limited Edition. 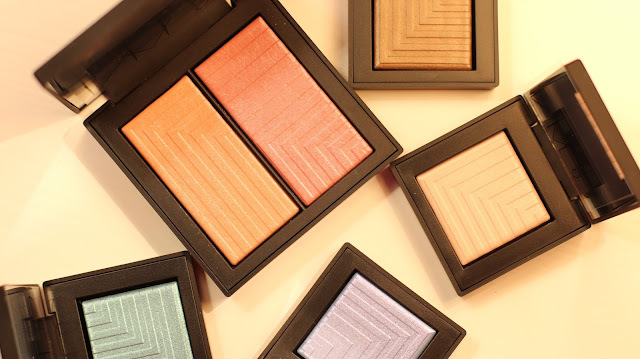 Dual-Intensity Blushes and Eyeshadows come in two and four colours respectively, and all can be used wet or dry. 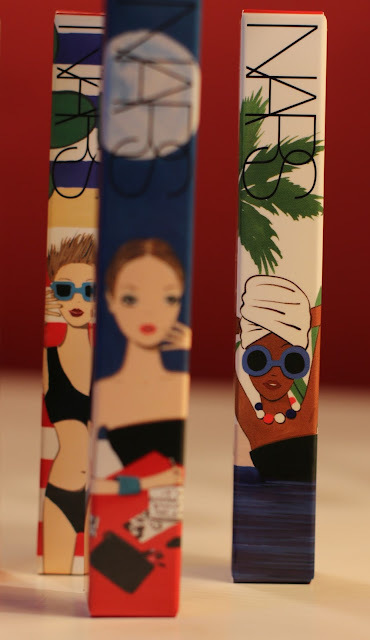 The Lip Covers come in four colours, all are brilliantly wearable, no blue or green lip gloss in this collection.. 🙂 The Lip Covers contain passion fruit seed oil and vitamin e and are not sticky at all. 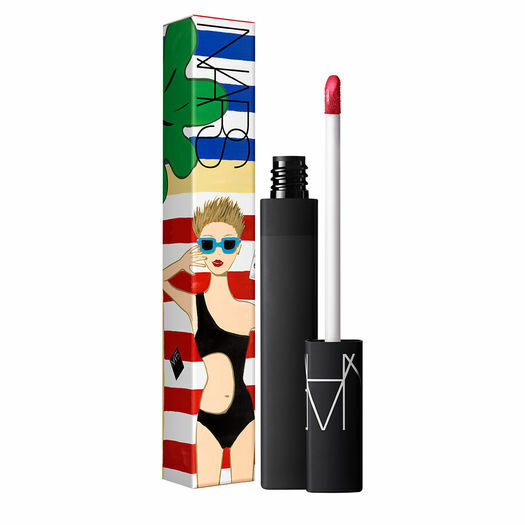 Just an FYI – the Lip Cover in Members Only (above) is exclusive to NARS online – you won’t find it in stores. 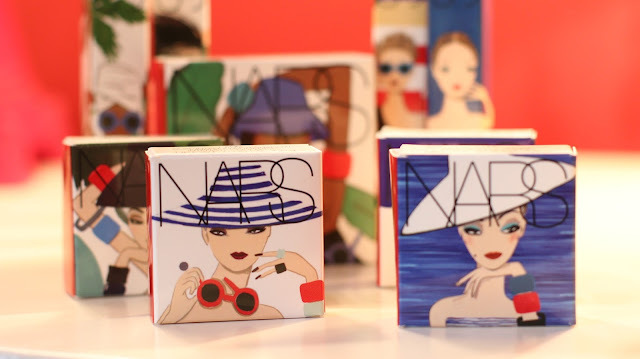 NARS Under Cover is available exclusively to Selfridges this month and rolls out nationwide on 1st June.